On January 29, 2016, an awareness camp was organised in a primary school in Motna by the local Soochna Seva team. Through this workshop, teachers were made aware about the Soochna Seva project and the various education-related government schemes. Students were also told about the various facilities that the government has made available for them, including the Kasturba Gandhi Aawasiya Balika Vidyalaya (KGABV) that offers free education to girl child in Class V. Students were also told about various other educational schemes that are available for children that belong to the Scheduled Caste or BPL families. Four students were encouraged to apply for KGABV. Similar awareness drives were organised in the primary schools of Kotga and Okhla on February 4 and February 8, respectively. Students in the age group of 10-12 were targeted for this drive. At the end of the awareness drive, through which students and teachers were made aware about various schemes and benefits, including the Right to Education, two girls, who had lost their father, were motivated to apply for this scheme. 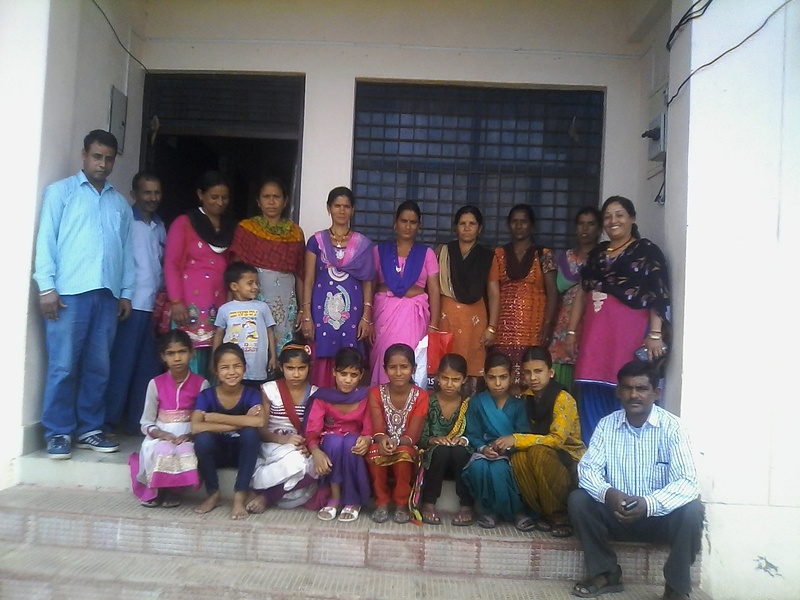 The Soochna Seva team also spoke to the parents of a student, and convinced them, to promise that they won’t let their child drop out of school after completing Class IV. Instead, they would apply for KGABV to ensure their child moves up to Class V.